We have been very lucky to, over the last decade or so, visit many lovely holiday destinations around Europe. I am a bit of a sun lover and so, both pre and post kids, I did whatever I could to ensure a few days or weeks in a sunny destination each year. This time of year is great for thinking about the potential holidays ahead and so in case you are in planning mode and looking for a nice spot that is quiet but will keep the kids busy here are my picks of my favourite family friendly holiday resorts. We went to Costa Adeje in the summer of 2013 and had the most amazing holiday there. We tend to always try new places and resorts but for the first time ever, we loved it there so much that we repeated the holiday in 2014. The problem with holidaying with kids is that once they reach school age you are tied to school holidays when many places are in the height of summer VERY hot and very pricey. The great thing about Costa Adeje is that because it is located in the Canary Islands it tends to be a little cooler and there are lovely island breezes that keep you feeling a little fresher. We stayed in the Sol Sun Beach Apartments right on the beach and while basic had everything we needed. The resort itself has a wide variety of restaurants and bars without being an all night clubbing type of resort. The beach is fabulous with lots of water sports if you are into that. There are two massive water parks, including the biggest water park in the world, Siam Park (although we stuck to the other smaller one, Aqualand which was superb for smaller kids) and if you want to venture further around the island there are lots of tours and excursions to avail of. We booked our hotel directly on-line and booked our flights directly with Aer Lingus during their Spring seat sale. Would I go back? Hell yes. If you are willing to do a 4 hour flight with kids (which I dreaded but it was fine even on a 7am flight) then this is a great resort option at any time of the year including during school summer holidays. I love the Costa del Sol. We have been there a couple of times but my current problem is that it gets very hot in summer. A flight to Malaga is only 2 hours and there are so many great resorts along the costa. One of my favourites is Benalmadena. There is such a gorgeous marina there. We stayed in Sunset Beach Club. Very family friendly. At the time we had only two children so we stayed in a one bedroom apartment. There was a play frame with ball pit which was covered from the sun and the kids loved it as well as a playground just out in front on the hotel. If you are able to get away off-season or don’t mind very high temperatures Benalmadena is a great choice. 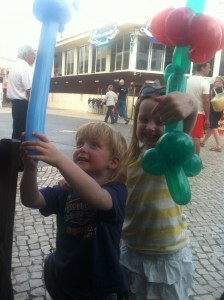 Portugal is always a winner with families. As a child growing up we took many trips to Portugal. It seemed to be my parents firm favourite. For myself and my husband we took our first ever package holiday there in 1998, although I had a broken ankle at the time so we didn’t really get to do too much. We eventually returned, three kids in tow, in May 2012, for an 11 night break. My husband was due to start a new job in early June so we reckoned that we wouldn’t be able to get away during the summer holidays so a well-timed midterm and the June bank holiday meant we got away for 11 nights with only taking our oldest out of Junior Infants for 3 days in one week and 1 in the following week. The flight is a very manageable 2 hours or so and there are regular flights there. It’s a great spot. Loads to do all along the coast but I found trying to book accommodation in summer very expensive so I’d recommend it more for those with younger kids who can get away outside of the school year; May, June and September. I went to Corralejo twice in quick succession. Both times in Winter so I can’t comment on what it is like in summer but as one of the Canary Islands I can only imagine it is very similar to Tenerife; a little cooler than mainland Spain with nice breezes. Corralejo is the main resort but it is definitely geared towards quieter holidays. There are beautiful sand dunes and golden beaches unlike its counter part Tenerife better known for dark, volcanic sand beaches. We stayed in different accommodation each time. We adored Las Marismas de Corralejo. Fabulous resort with a great big kids pool, playground and mini club. We got a lovely apartment fully equipped with all we needed. Oasis Dunas, just down the road was also lovely (although I spent much of my week dealing with a sick baby so perhaps my memory is slightly tainted) and a little cheaper. Again, as a Canary Island you are dealing with a 4 hour flight but Fuerteventura is a really lovely, quiet, family friendly island. I have realised from doing this post we are quite fond of the Canary Islands! We have had two holidays in Costa Teguise in Lanzarote. Once before we had kids and once with one small child. The resort itself is the quieter on the island but if you are looking for action Playa Del Carmen, the bigger resort, is not too far (we got a hair-raising taxi ride between them one year!). First time there, without kids, we stayed quite centrally in a basic set of apartments but within walking distance of everything. Our subsequent trip, with our first still a baby, we booked a gorgeous hotel but it was up a steep hill which made it difficult trying to get the buggy back up the hill if we wanted to go out and about. There is a water park on the island and some great tours. I really loved the tour which included seeing the caves of the island. I would definitely go back to Lanzarote, maybe even this year! I’m getting used to handling the 4 hour flight with the three kids. Have you made any plans for summer holidays yet? Are staying closer to home or getting away? Or indeed like me right now still dreaming! This is great Lucy! 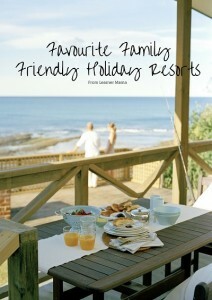 It’s actually really hard to find good quality, impartial recommendations for family holidays aboard. That’s for this. Very handy indeed. Thanks Mind the Baby. I can honestly recommend any of these resorts. 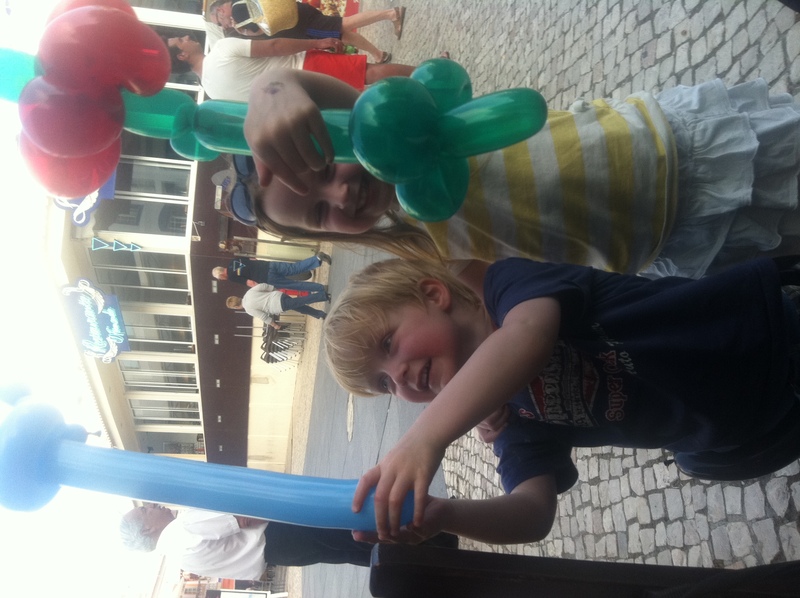 As a teenager I went with my family to Portugal, Albufeira in particular, more than once and loved it – have a feeling the shorter flight may be better with the baby so its on my list for potential holiday spots. Thanks for the other suggestions, it has me looking at travel agent websites longingly as the rain hits the window outside..
Portugal is great for little little ones! You can go slightly off season and the shorter flight is a great advantage. Great list! 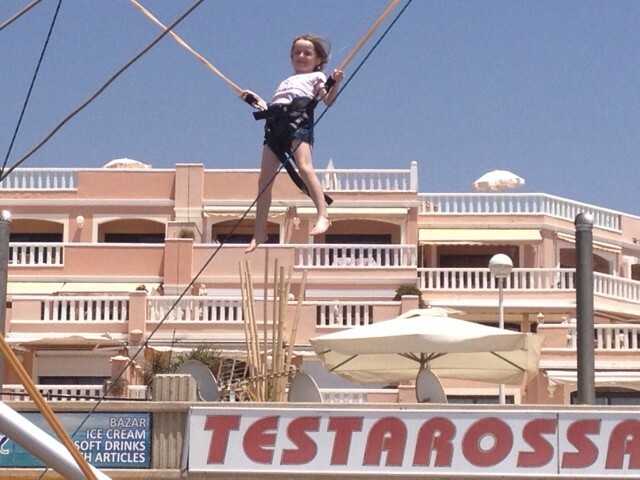 We have been to Torre Blanca which is near Benalmadena, and yes, so very hot in summer. We haven’t been with kids – I can just imagine the heat-crankiness! Hi Lucy thanks for a fantastic article what resorts did you stay in Lanzarote? Thank you! We always stayed in Costa Teguise; once Hotel Beatrix and once Celeste apartments. When I was a teenager we stayed Costa Sal in Matagorda (near Puerto del Carmen) but I preferred Costa Teguise for families.